Please contact your national coordinator for any files to adapt visibility material. 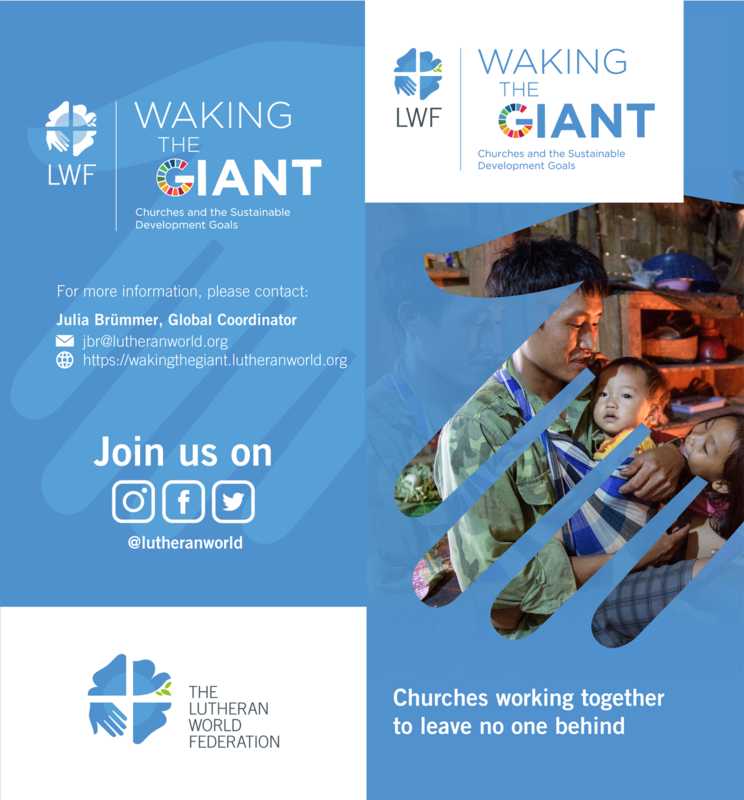 At the global level, the initiative provides churches and church-related actors with tools and training to relate their on-going work to the Sustainable Development Goals (SDGs). At the national level, churches and ecumenical partners set up implementation mechanisms for taking stock of their existing work in relation to the SDGs and engage in joint planning for direct action and advocacy.